Kolkata is one of the metropolitan cities of India. It is also the second largest city in India. All the colours of life can be explored here, i.e. Kolkata offers a variety of things starting from its excellent cuisine to its tourist place to different types of transport. There are various modes of transport in the city, like hand pull rickshaws, metro trains, tram and boats. Because of this diverse range of transportation, the pollution level in Kolkata is very high. But as the city is overcrowded, the four-wheelers becomes a necessity for the people residing there, as other modes of transport gets overloaded with the passengers. The advancement in automobile technology is very rapid; therefore people often wants to sell used cars in Kolkata, to get a vehicle with advanced technology. Apart from home, the other most expensive purchase that anyone does is the automobile. In Kolkata, everyone wants to own a nice four-wheeler but, within their budget. This gives the boost to the used car showroom in Kolkata. Along with the cheaper price, there are various reasons why people want to sell a second hand car in Kolkata; like moving to the better technology, or moving to the big vehicle with the increase in the income or to meet the financial crisis. One of the reasons for the increasing used car showroom in Kolkata is the car buyer’s perspective. The used cars in comparison to a new one have the less rate of depreciation, i.e. in the same amount fancier and more equipped car can be bought. 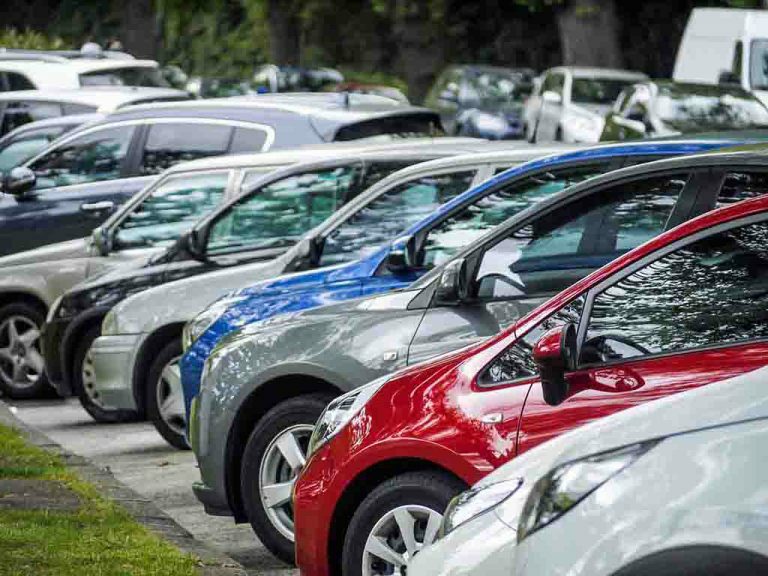 And options of the certified car dealers in Kolkata, low insurance cost and cheaper registration fees also add to this expansion of used car market in the city. But one of the most troublesome thing is to find the platform to sell 2nd hand car in Kolkata. People want a safe and secure channel, which provides the lucid process of the selling of the pre owned cars in Kolkata. 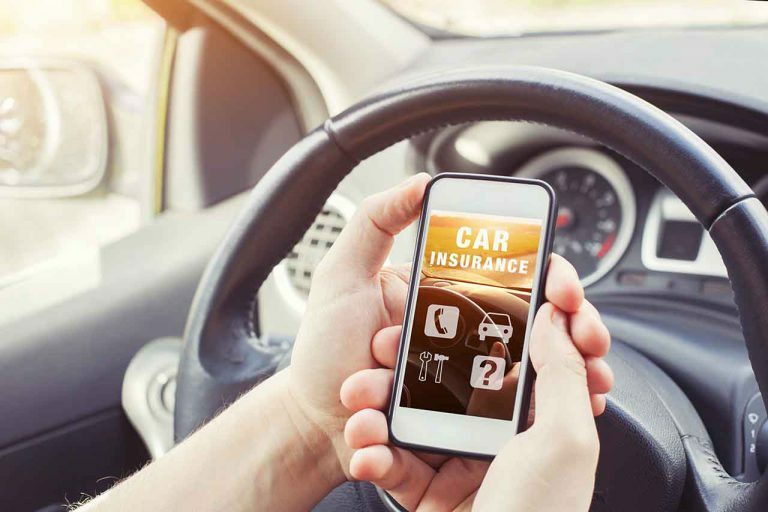 Therefore, there are various platforms like CARS24, which provide the sellers with the hassle-free process of selling their cars, including the transfer of the RC (registration certificate). There are other benefits too, like easy valuation of the cars, best prices, guaranteed services, and time-saving mechanism, whole of the said process is being completed in a day itself. CARS24 accept all sort of cars regardless of their model or condition and once the transaction is being confirmed, the amount is credited to the seller’s bank account. The selling procedure is a simple 3 steps process wherein the first step is to get the valuation done and for that there are two options i.e. 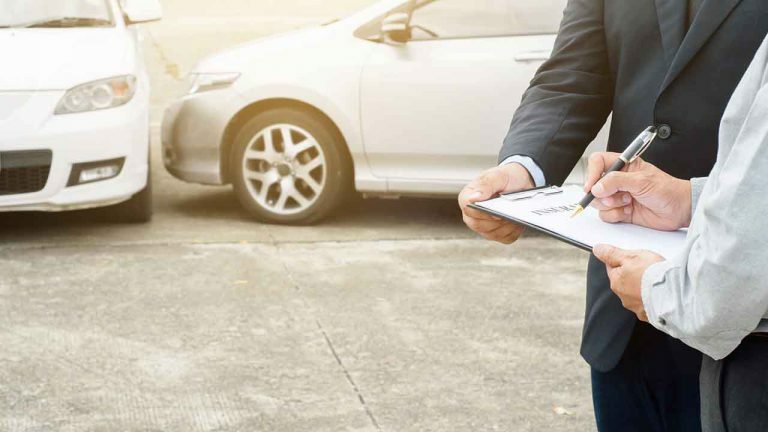 online valuation - using the valuation tools present on the website of the CARS24 or in-branch evaluation, which is done by the experts present at the branch who provide the best possible price for the vehicle. 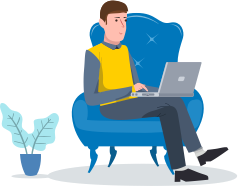 The second step is to get the documents verified in the branch, and the final step is the settlement of the deal and transfer of funds to the seller account. Being India’s third most populous metropolitan city, Kolkata is one of the famous tourist spots of India and also the main commercial hub of the East and North East India. It is the only city in eastern India, except for Bhubaneswar, where the international airport is located and also the major commercial and military port. Due to these reasons, the market for old cars in Kolkata is on the surge. The used car price in Kolkata is also competitive and allows people to buy a good four wheeler within their budget. Also, Kolkata hosts many sizable industrial units operated by various large organisations, in both public as well as private sector. Therefore, the employment opportunity is really good in the city, which means many people migrate to the city for employment. There are people of every income group. Thus, the people of the middle and lower middle class or even the populace belonging to upper class (for their college going young kids) look for the options of the used diesel cars in Kolkata, as the price of diesel is less than petrol and the cost of second hand cars in Kolkata is covered within their budgets. With the ease in the process of selling a car, due to the presence of the platforms that provide sellers with complete peace of mind, the business of the used car dealers in Kolkata has increased significantly. 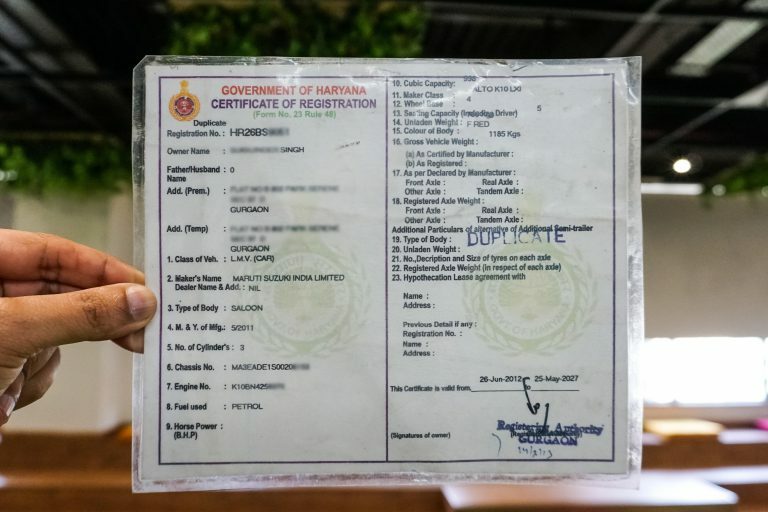 In the used car showrooms in Kolkata, just like CARS24, the process is being completed within a day excluding all paperwork and transfer of the RC. 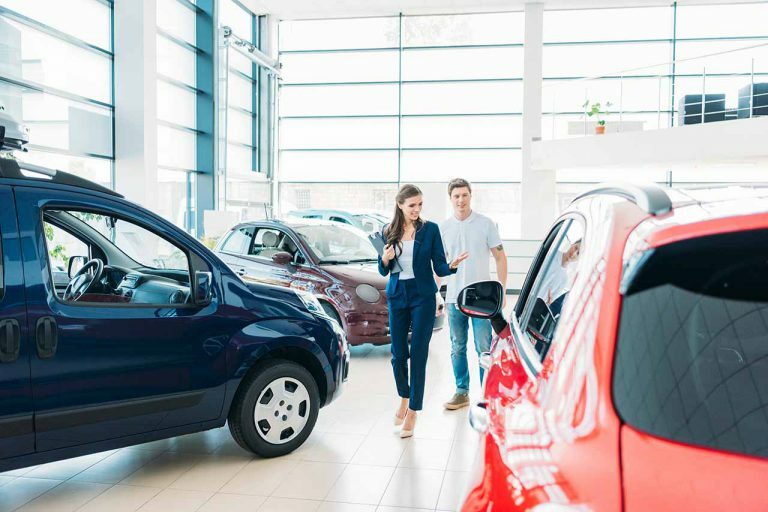 Car dealers like CARS24 understand the issues which occur at the time of selling a used vehicle, therefore, complete assistance is been provided to the sellers. To sell a car in Kolkata, people do not have to go through any troublesome or hectic process. Even the process can be started while sitting at the home. The option of the online valuation of the car is present for the sellers at the official website of the CARS24 and then further process can be continued in any of their nearby branch. At CARS24, the process is completed in a single minutes, which includes instant payment in the seller's bank account. They also get the RC transferred at no extra cost. Even along with the hassle-free process, there are many rewards and schemes too for the sellers. In order to obtain their unruffled services, the buyers can visit the branch of CARS24 situated at Alipore, Judges Court Road, Kolkata. If you want to sell a used car in Kolkata via untroubled and smooth process, the best option is to visit the CARS24 which settles the deal without worrying about the buyer, RC transfer or payment. The seller just needs to sit back and relax, as the car professionals present at the branches take care of everything related to your car and provide you with the best price. 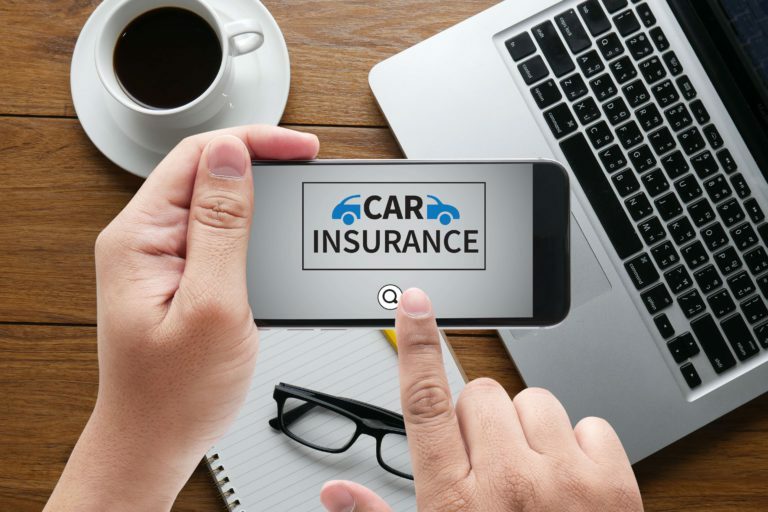 One can do the online evaluation of the car and book an appointment on the CARS24 website, or give a call on the toll-free number 1800 258 5656. Sell Your Used Car in Kolkata In 3 Simple Steps!